Sometimes, in order to understand what something is you need to appreciate what it is not. Empathy is the foundation of a healthy society and humans have been trying to understand how it develops for hundreds of years. The absence of empathy is a hallmark feature of psychopathy. The word, ‘psychopathy’ conjures up dramatic images, but research suggests that the origins of the disorder may be subtle. Is it possible that small deviations in the way we process the world around us could lead to the aberrant personality and behavioural features of psychopathy? This is the question that forms the basis of Dr Caroline Moul’s research. 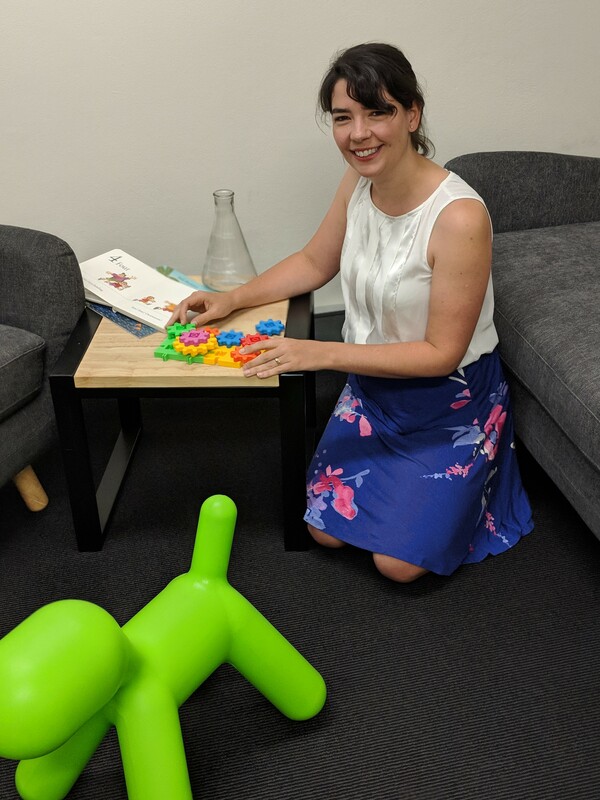 She draws on neurobiology, genetics, attention and associative learning mechanisms to uncover the roots of empathy development. Dr Moul is a lecturer at the School of Psychology at the University of Sydney. She completed her BA (hons) in Experimental Psychology at the University of Cambridge (2005). Her PhD in Clinical Psychology from the University of New South Wales (2012) was awarded the Australian Psychological Society Award. Since then she has published research in some of the leading journals in her field, secured more than $5 million in competitive research funding, and had two children.